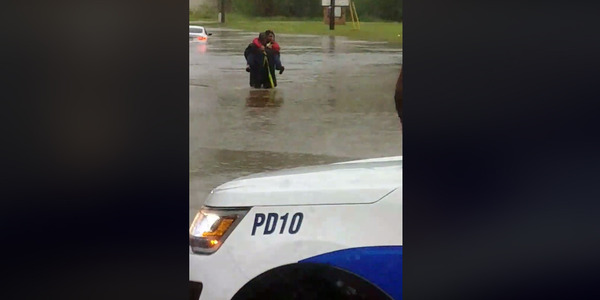 There is perhaps no more important tool for law enforcement officers than a personal light. Not only do many officers work in the night hours when flashlights and weapon-mounted lights are critical to their safety and the safety of those they serve, they also have to perform searches inside buildings and warehouses that are dark or at least dimly lit during the day. 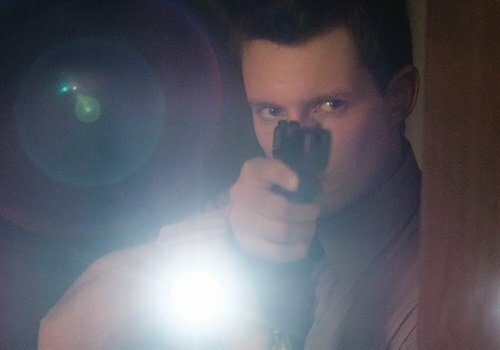 Despite the importance of personal lights in law enforcement operations, very little research has been conducted on how officers select, acquire, and use lights on the job. 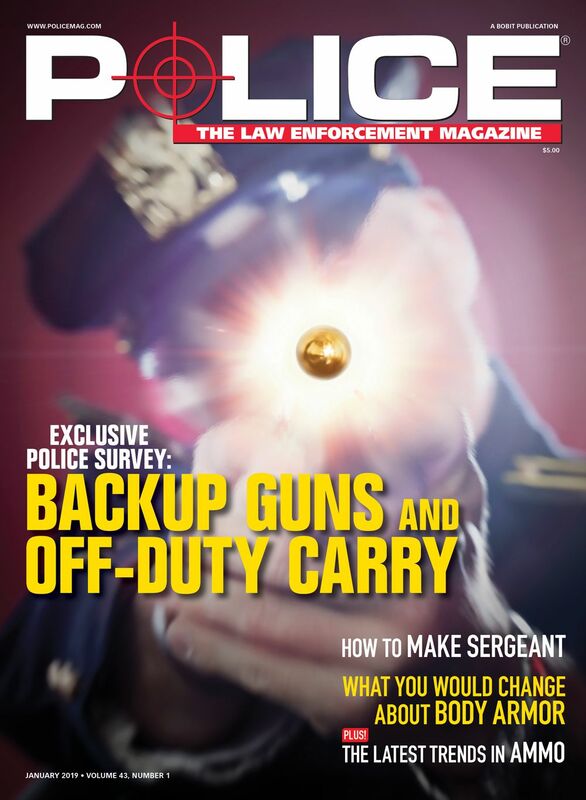 POLICE Magazine wanted to know more about your preferences for this critical law enforcement tool, so last month we conducted an extensive e-mail survey on the topic. Here are the results. As suspected, the rate of flashlight usage by officers is extremely high. More than 98% of respondents said they use a flashlight or weapon light on duty. It's a given that officers carry a personal light while working nighttime duty, but more than 97% of respondents said they carry their lights during daytime hours. 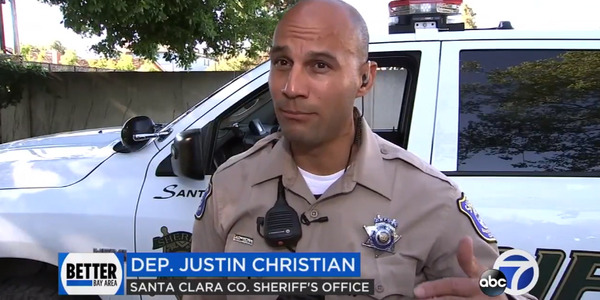 Because a flashlight is so critical to law enforcement duty, it is one of the pieces of kit that many agencies still provide for their officers. More than 55% of respondents said their agency issued a light. Many of those who are not issued lights have the opportunity to buy them with gear allowances provided by their agencies. More than 41% of respondents said they received such an allowance, while more than 58% said they do not receive money from their agency to buy lights. Light preference is one of the areas where officers are free to make their own choices about the gear they carry. More than 87% of respondents said their agencies do not dictate what lights they can carry. We wanted to know how frequently officers buy lights so we asked when they last purchased a light. The vast majority, more than 75%, have bought a light in the last four years. Only 2% have never purchased a light, mostly because they are issued lights. One respondent said that every officer at the agency where he or she works is issued two lights. Given that more than 75% of officers bought a light during the last few years, it's interesting to look at the driving factors behind that decision. More than 50% of respondents said their most common reason for buying a new light was a significant increase in brightness. Loss of and/or damage to the old light was the second most popular reason, selected by more than 27% of respondents. We also wanted to know how much officers are willing to pay for their lights. So we asked what is the most they have ever paid for a flashlight or weapon light for duty use. The price range of $101 to $200 is the sweet spot; more than 61% of respondents say they've paid that much for a light. At the extremes, 4% say they have never paid more than $50 for a light and about the same number say they have paid more than $300 for a light. If these figures hold true across the law enforcement market, then the flashlight and weapon light makers are giving their customers what they want. Many of the duty quality lights on display at last month's Shooting, Hunting, and Outdoor Trade (SHOT) Show were both blindingly bright and compact. Power source is another factor that officers consider when selecting a light. By far, the respondents prefer rechargeable battery packs over disposable batteries. More than 72% of respondents want rechargeable systems. Now that a number of light makers are producing "dual fuel" lights that can run on rechargeable batteries and disposable batteries, this is going to be less of a concern. Results from the survey also show that many officers are firm believers in the old tactical saw that "one is none." 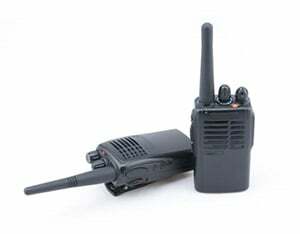 More than 35% of respondents carry two lights on duty, more than 29% carry three, and more than 19% carry more than three. That means more than 83% of respondents carry more than one light on duty. One of the things we were interested in learning more about is how officers use the strobe functions that are now common on lights. More than 77% of respondents said their lights have a strobe function. Of those officers, more than 37% say they have used the strobe function on duty. As a follow-up question we asked how the respondents had used the strobe function. 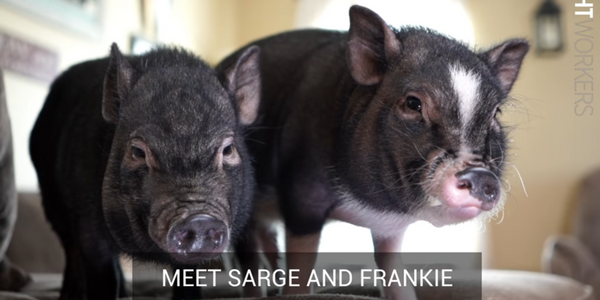 Answers included distracting or disorienting subjects, signaling other officers, structure clearing, masking the officer's approach to a suspect, and using the strobe inside a traffic cone for officer safety during work at a crash site. Some officers are big fans of the strobe function. One wrote: "The use of the strobe as a tool to disperse large groups is very effective. If you take care not to shine it directly in the eyes of the [subjects], the strobe is like a mild irritant and people would rather leave." Another wrote: "While searching for a suspect, I rounded the corner of a building with my light in hand. I found myself standing three feet in front of the suspect. I activated the strobe and centered the light on his face. He attempted to lunge forward to reach me, but I easily stepped to the right and took him into custody without incident." Strobes also have their detractors. One wrote: "Strobes are useless." Another wrote: "The strobe function is an inconvenience, and I would not buy another light with that feature." In the past in police work, heavy flashlights were often used as clubs. Now, a number of agencies have prohibited the use of lights as an impact weapon based on research that has shown heavy lights cause more injury to a suspect than a baton. In this survey we asked respondents if their agencies have established a policy saying officers cannot use flashlights for striking. 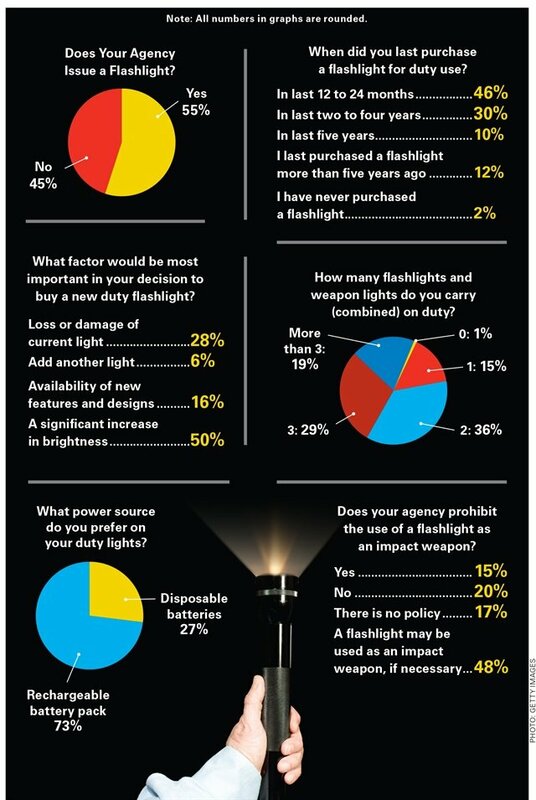 More than 14% of respondents say their agencies have a no flashlight strike policy. More than 20% said their agencies have no restriction. A little more than 17% said their agency had no specific policy on using flashlights as clubs. And more than 47% said their agencies permit the use of lights as impact weapons when necessary. The question on flashlight as an impact weapon led naturally to a follow-up question asking respondents if they have ever used a flashlight to strike a suspect. More than 42% said they have, but the majority said they have not. Pistol-mounted lights are becoming more popular in law enforcement operations, but some agencies do not permit them, fearing that officers will use their duty guns to illuminate people who should not legally have the muzzle of a handgun pointed at them. It appears that an increasing number of agencies are relaxing that restriction. More than 81% of respondents said their agencies permit the use of pistol-mounted lights on duty. Of the respondents from agencies that permit the use of pistol-mounted lights on duty, about 70% carry them. Of the respondents permitted to use pistol-mounted lights, more than 90% say they carry an additional light. The respondents who said they used pistol-mounted lights were asked what they would like to see improved on the lights other than price, which everyone would like to see improved. Their answers included size reduction, better ergonomics and ease of use, the incorporation of lasers for sighting, brighter LEDs, and increased runtime. The final question we asked about weapon lights covered the use of lights on long guns. More than 67% of respondents say they mount a light on their patrol rifles or shotguns. We also wanted to know about the training officers receive in low-light tactics and techniques. More than 70% of respondents said they received their last low-light training through an in-service program. There are of course two basic types of low-light training, indoor training and outdoor training, and we wanted to know how often officers were given the opportunity to refresh their skills in both. More than 61% of respondents said they have received indoor low-light training in the last year. Outdoor training frequency was significantly lower, with 51% of respondents saying they received outdoor low-light training in the last year.